Doesn’t everyone need some classic arcade decor in their home?! 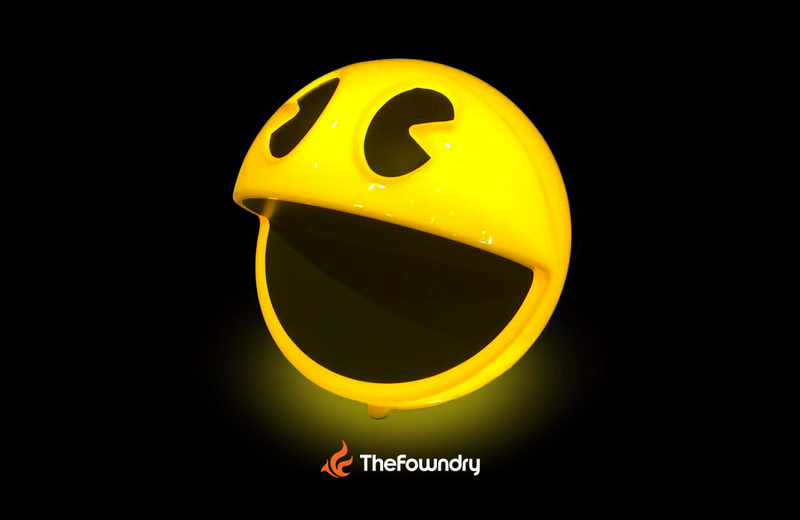 UK retailer The Fowndry’s new Pac-Man Sound Chip Lamp pays homage to the iconic 1980s arcade game, which is now 36-years old. Measuring approximately 8-inches in diameter, the lamp comes in a single color: Pac-Man Yellow! It also includes a sticker set for the eyes and mouth. A remote-controlled dimmer switch offers both light control and the ability to play one of 12 authentic sound bites from the game. Wakka, Wakka, Wakka! The Pac-Man Sound Chip Lamp retails for £29.99 (approximately $43 USD). It’s sold with UK “Type G” plugs, so if you’re stateside, you’ll need to use a travel adaptor. With the official LEGO Wall Hanger Set, LEGO fans of all ages can add form and FUNction to their living and work spaces.